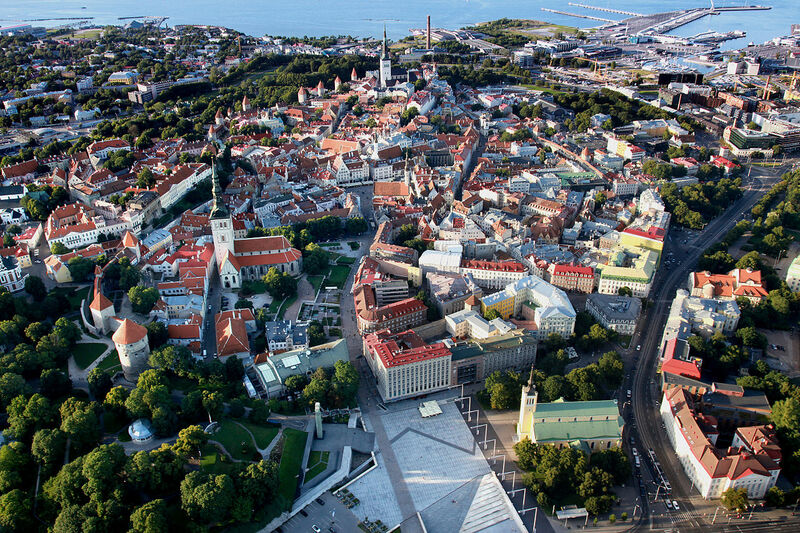 In four days we shall cross from Riga in Latvia to Tallinn in Estonia by climbing the Baltic Coast, and passing through some amazing landscapes and historic and little visited villages and towns. The ride totals just over 500km, and is planned to take place in summer when we have the best chance of good weather, and almost endless daylight. Its probably just as well - as winter temperatures can plummet to less than minus 30 degrees. Yikes! This itinerary will be supported by an experienced international ride leader and a support vehicle driver to transfer bags, and offer logistical support. We shall book good quality hotels throughout for you - and reserve some top restaurants in the big cities when we reach them. Day 6 - Free to depart - or continue to St Petersburg! In big towns you can expect 3-4 star hotels of a good standard, and Adventure Cafe will seek out interesting characterful staging posts in the intermediate locations. Nights 1,3,4 & 5 will be good standard international hotels, night 2 is a rural hotel set in a more remote location. This ride and the food and accommodation is governed by what is available. Whilst the bigger towns are well covered with International Standard Hotels, the smaller towns will be simpler. Please note that the distances and precise routes are subject to some changes, arouind the availability of overnight accommodation. Note also - that subject to level of interest, Adventure Cafe may offer an extended version of this ride - with the opportunity to blast onwards and into Russia - reaching the mighty St Petersburg. Please ask for details. 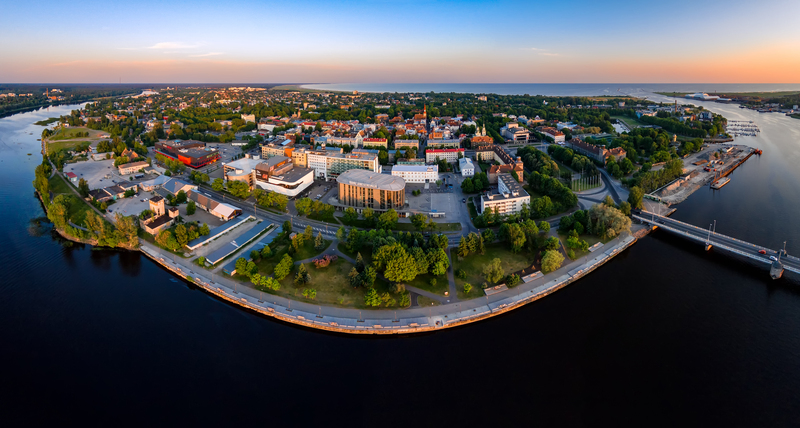 The summers in Latvia and Estonia can be pleasantly warm - and with plenty of sunshine - however - it pays to be cautious in your preparation with your equipment. Plan for warm and sunny through to cool, and showery.